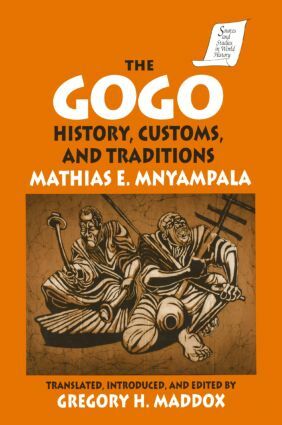 A reconstruction of the history and customs of the Gogo people of Africa, based in part on oral histories, tribal legends and myths. This work was first published in Swahili in 1954 and was sponsored by the British Colonial government in an attempt to promote "tribal" cohesion. We think of our American democracy as being a model for the world--and it has been. But today it compares unfavorably in some respects, especially when it comes to the universal franchise. The right to vote is more conditional and less exercised in the United States than in many other mature democracies. As became clear to all in the presidential election of 2000, when the stakes are high, efforts to define voter eligibility and manage the voting and vote-counting process to the advantage of one's own side are part of hard-ball politics. It is that experience that gave rise to this book.